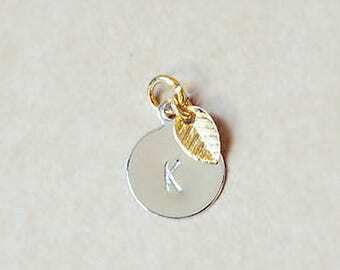 Perfect for adding a personalized letter charm to any necklace in the shop! 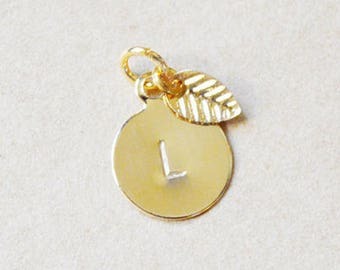 Hand stamped with the letter of your choice. 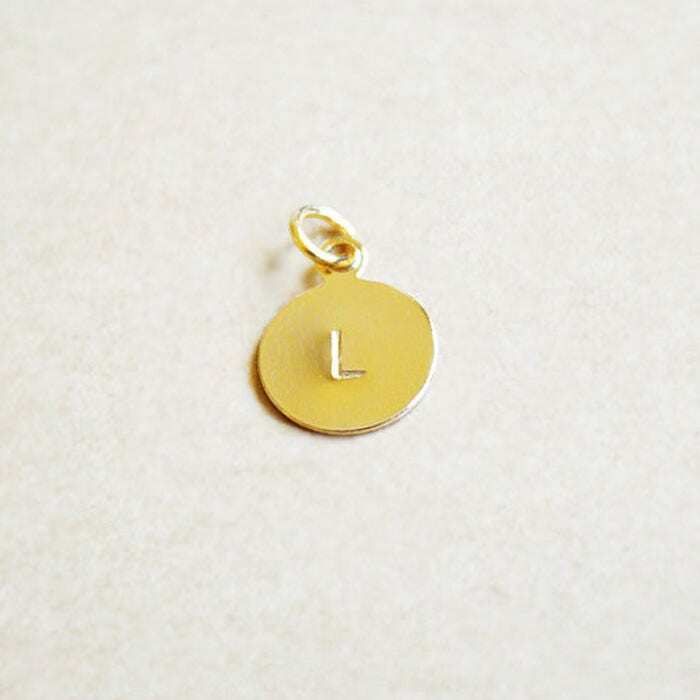 • Charm measures 10mm round, Gold Plated. 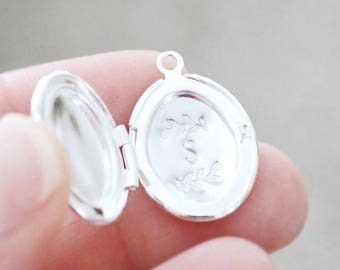 • This listing does not include a chain, charm only.